Sign up for future Beta Carotene news! Click the button below to sign up for future Beta Carotene news, deals, coupons, and reviews! Product Label Beta Carotene combats free radicals and oxidants, molecules that damage cells and DNA. * Beta Carotene may be converted into Vitamin A in the liver. $19.12 This is a Buy 1 Get 1 FREE offer! 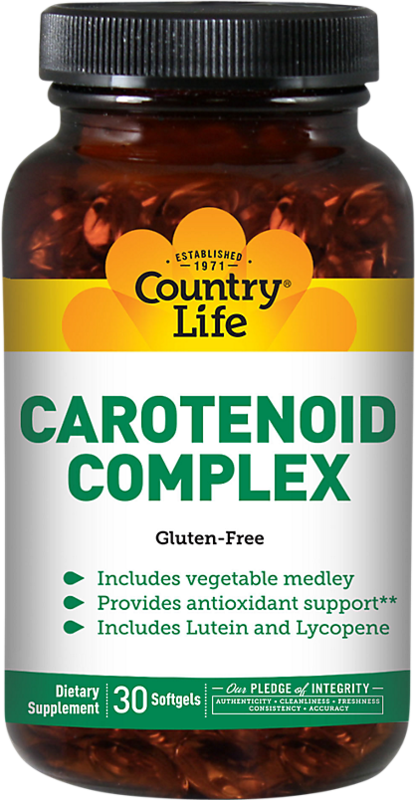 Product Label Vegan Carotenes Supreme with Lutein & Lycopene Dietary Supplement.